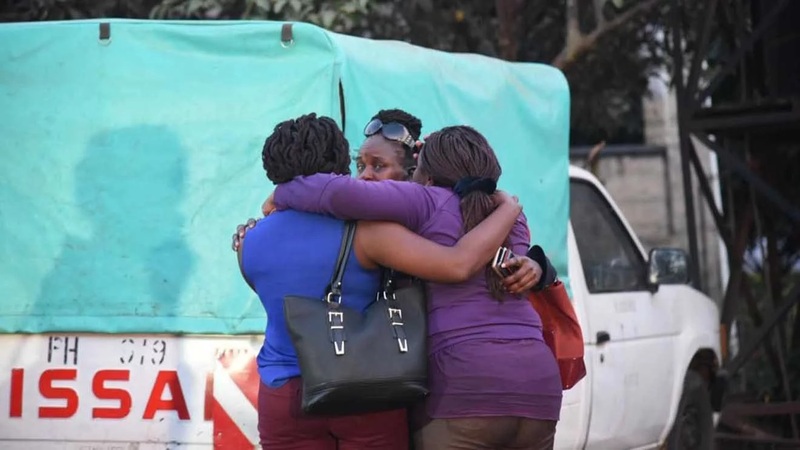 Wednesday February 13, 2019 - Detectives have identified the vehicle that was used to ferry the lifeless body of Dandora human rights activist, Caroline Mwatha, who allegedly died due to botched abortion, to City Mortuary at night. According to detectives, Mwatha’s body was taken to Nairobi City Mortuary at 4:42am on Thursday, February 7th, by an Uber driver identified as Stephen Maina and driving a car with registration number KBP 677B according to records at the morgue. Stephen Maina has since been arrested alongside 5 others and is assisting the police with further investigations. Police believe that Mwatha, who was five months pregnant, died at New Njiru Community Centre in Dandora Phase 1 on Wednesday, after a botched abortion that was carried out by Betty Akinyi Ramoya Nyanya and Michael Onchiri, who are said to be quacks. But the family has disputed the abortion story saying she was murdered because of her work going by the deep cuts on her body.